Back in the 1980’s and 90’s, Radio communication was all the rage with companies wanting to talk instantly with its employees and keep its business running smoothly and efficiently. Why do some think this has changed? With cellphones getting smaller, sleeker, and more powerful, more companies are turning to cellphones, thinking THEY are the ones who have the instant communication capability, but this is far from the truth. Cell Phones have gotten smaller and more powerful, but that power goes to its ability to play games and run apps, not communicate. There are plenty of misconceptions out there in the communications world, but here are 5 of the most prevalent. This is the farthest from the truth you can be! To put it simply, Radios have evolved just as much as televisions have evolved! 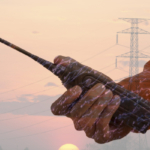 Radio communication has been trusted into the 21st century with the move from Analog to digital technology. 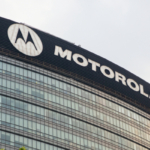 Meaning, the range in which 2 radios can communicate has skyrocketed from 30~ miles to 300+ miles, thanks to Kenwood and Motorola digital networks! Also, this is untrue. By its very nature, a cellphone CAN NOT do what a radio can do, and never will be able to. Two things a cellphone is not made for is instant communication, and group communication. To further explain, a cell phone works on an point to point system, similar to how a computer works. It requires two addresses to connect and confirm a this connection before any communications can be sent. 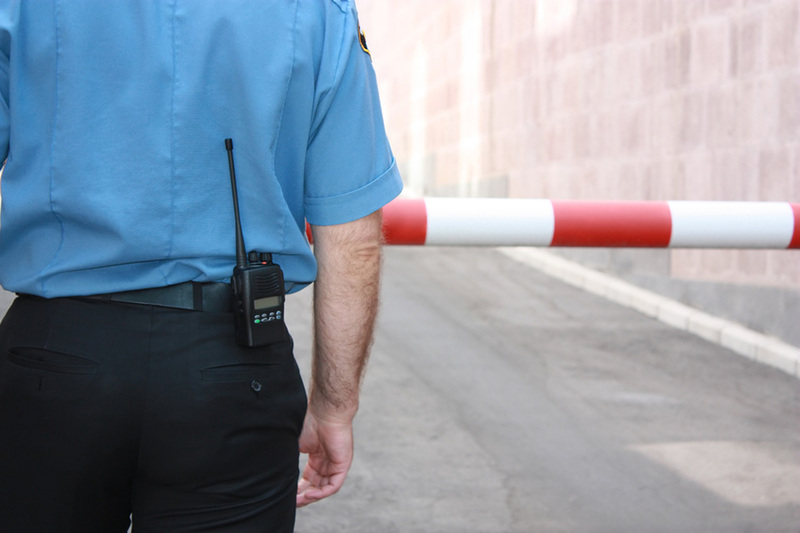 This process can take a substantial amount of time, especially in an emergency situation. On the other hand, radios send a signal to a near by repeater which is broadcasted to its destination instantly. A process that takes less than seconds. With cellphones becoming so much of a bundled system, (I.E. talk, text, web), today a basic phone plan from Metro PCS will cost $40 a month with data limitations. Radios on the other hand are designed for audio communication, and have a flat $25 airtime charge, for them to run at their fullest potential. 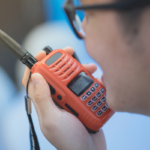 For communicating with a fleet of trucks or a team of employees, no communication is more efficient and cost effective than radios. Lastly, this is a myth that can easily be debunked. 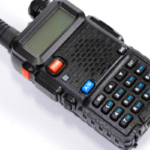 Highland Wireless, as well as its competitors in the surrounding area, are currently supplying radio communications to a whole plethora of businesses and organizations that need instant communications. For example, Highland wireless services many Towing, plumbing, cement, ambulance, taxi and security companies in the central and south Florida areas. If you or your organization is in need of radio communications, do not hesitate to call: (954) 376-7400 to see how Highland Wireless can tailor a communications plan to your needs!